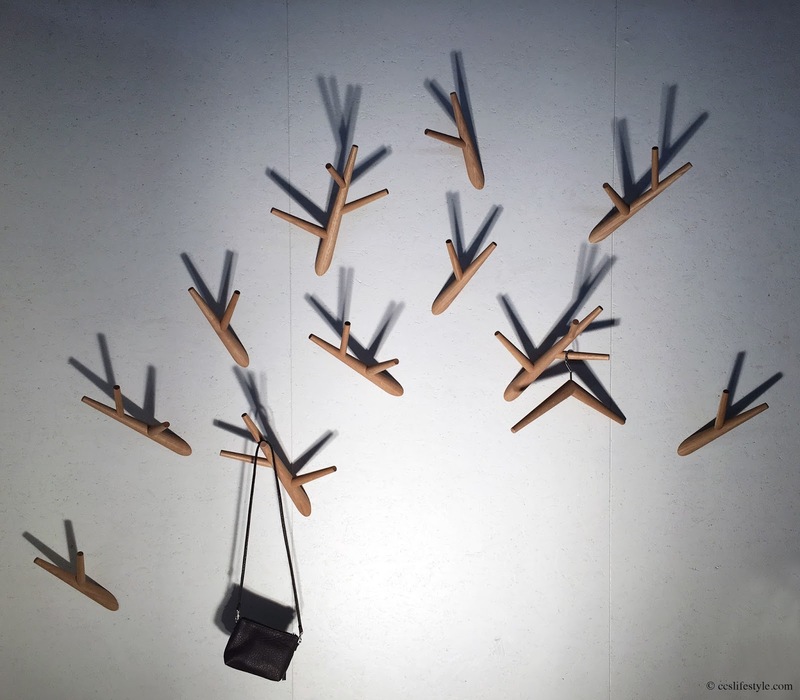 The design fair blickfang opened its doors in Basel for the 7th time and is open to public from April 29 until May 1 2016. We took a look around and have seen some wonderful furniture, fashion and design objects, designed by people from Switzerland and all around the world with a passion for unique designs. 160 designers present their collections in Basel according to the motto talk, touch and try. Here are some impressions from our visit today and during the next few weeks we will present beautiful conscious fashion by the swiss brand jungle folk, a unique vase by the dutch label studio lorier and unique pieces of fair clothing by the swiss brand backyard. 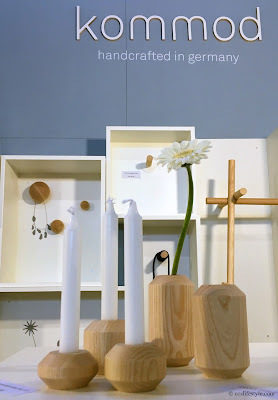 Doggweiler Möbelkultur is a Swiss label based in Rheinfelden that creates simple but outstanding pieces, handcrafted in Rheinfelden by the designer himself, mostly from solid wood. 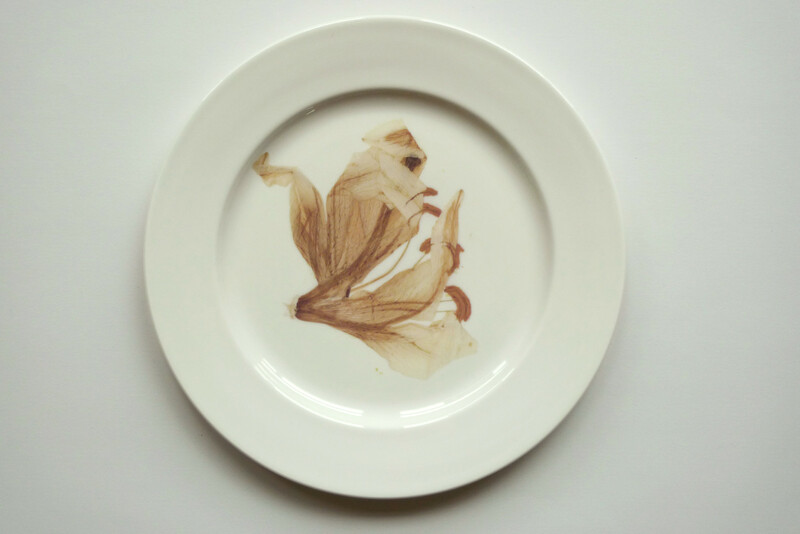 Estelle Gassmann creates beautiful pieces of art by combining things that usually don't belong together, like dry flowers and wastepaper or porcelain and plastic, which we think is a fantastic and very creative idea. She designs serial products like bedsheets but also one of a kinds, objects to look at but also to use. 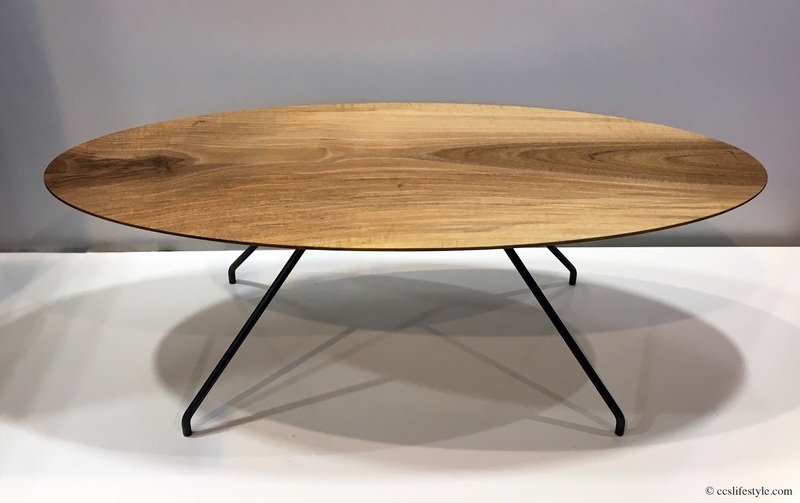 Klybeck, a Swiss brand by designer and carpenter Baptiste Ducommun, creates elegant furniture that is functional but also an eye-catcher. The furniture is produced in Basel from carefully selected woods and we love the simple but very modern and natural designs. Kommod, a german brand from Munich, designs simple and minimalist furniture, mostly from wood and objects that have to be functional but still very nice to look at. All products are handcrafted in Germany. At this years blickfang there are also three special exhibitions, the Gentlemen's Essentials, Dutch Design that brings young Dutch designers to Basel and blickfang Vélo, organised by Jeroen von Rooijen, presenting different bicycle brands from Duckcycle which restores old bikes until Obst und Gemüse which designs extraordinary bikes upon individual customer's wishes. 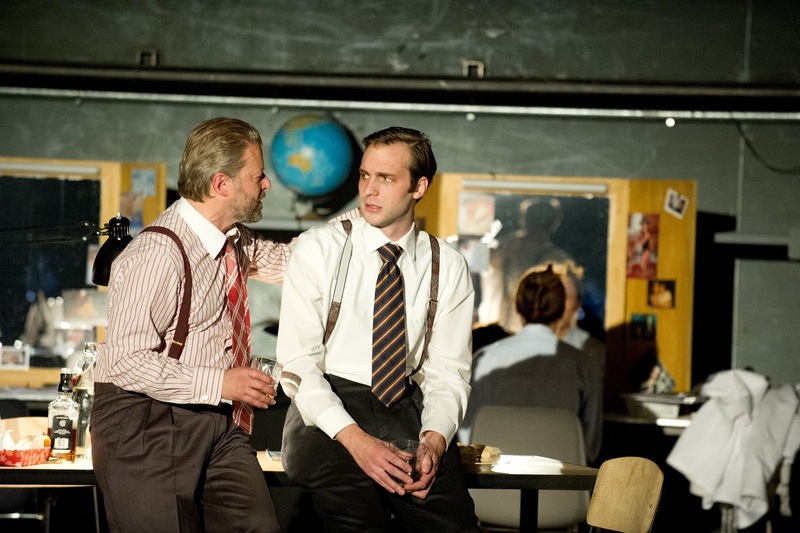 Theater Basel | Engel in Amerika (Angels in America) win tickets for the last show! Angels in America, one of our favourite plays at the Theater Basel, plays for the last time in Basel on May 7, 2016. It is a long evening but the time just flies by, it is an absolutely fantastic play and the actors are brilliant! Angels in America was invited to the Schweizer Theatertreffen from May 26-29 in Geneva but will not play there for technical reasons, so May 7 is the last chance to see it for the moment and you should not miss it! Together with the Theater Basel we are giving away 5x2 tickets for the last show on May 7, 2016 at 5pm! To participate, send an email to ccslifestyle(at)yahoo.com with the subject Engel in Amerika and your name until May 3 2016. If you are among the lucky winners we will contact you on May 4. The reality brush vase by Areaware is designed by Harry Allen as a part of his reality series. The vase is made from resin and marble and looks incredibly realistic, just like a bunch of paint brushes soaked in paint. 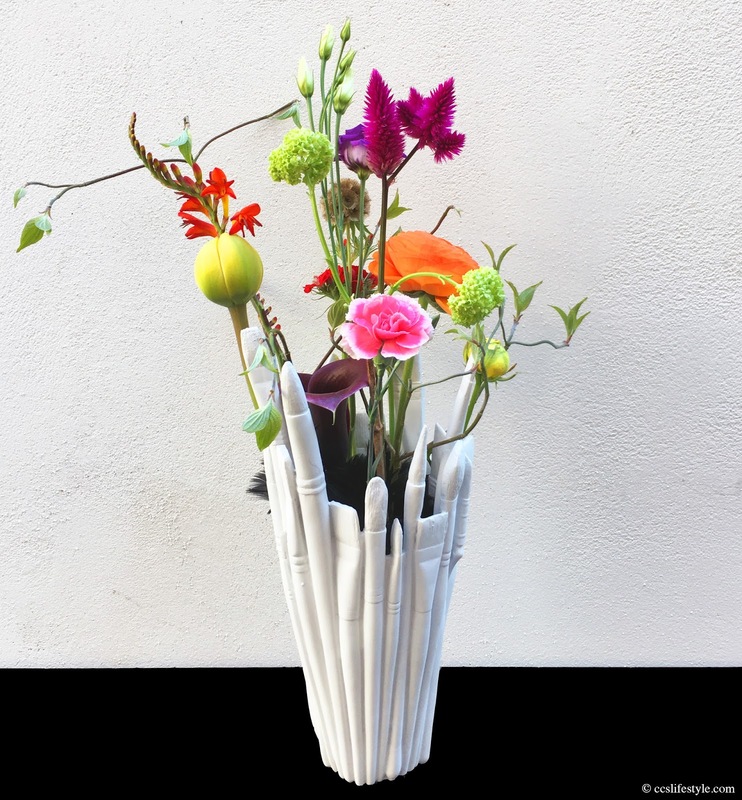 It was originally intended to hold paint brushes but to make it possible to still use it as a vase, it comes with a glass insert to hold water. 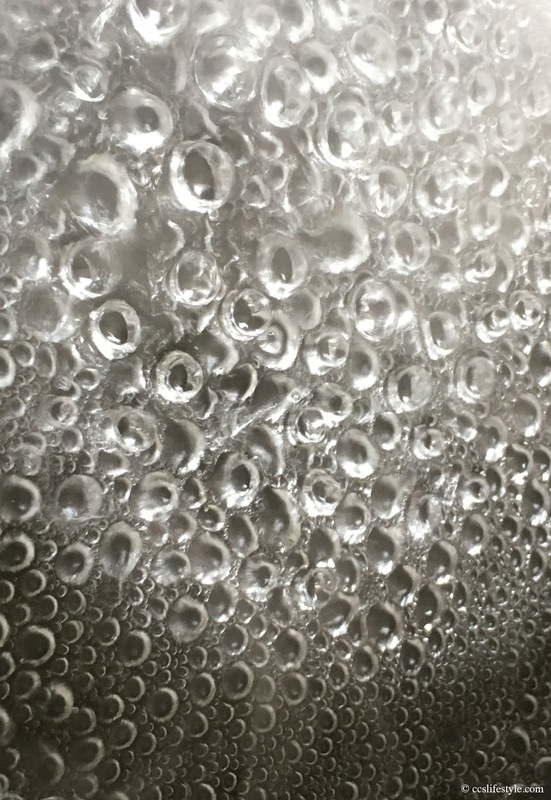 We love the design as it raises something ordinary to the extraordinary and it is very arty. The vase is very decorative with or without flowers and an eye-catcher in every room. 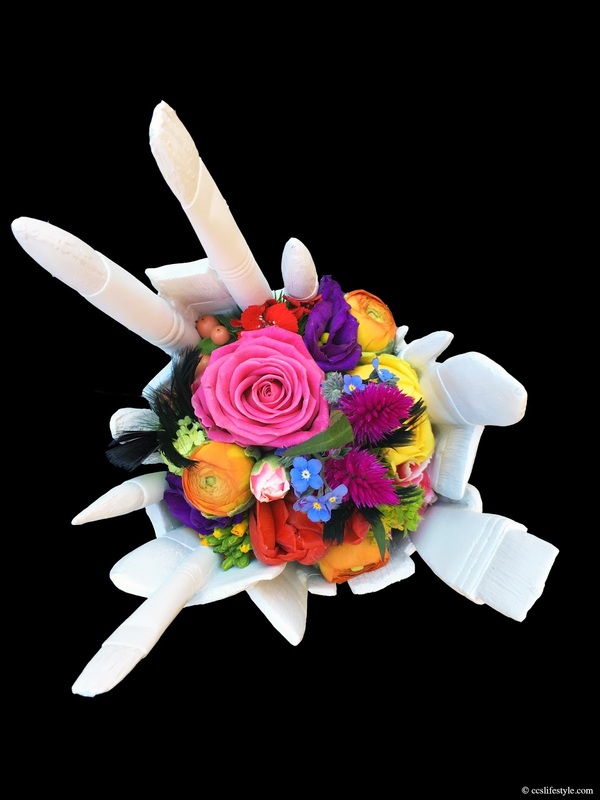 The vase comes in white and chrome, we prefer the white one as we love white vases and we also think that it accentuates the colours of the flowers even more. The asymmetric shape of the vase holds long flowers perfectly but what we think is very special is when you place a small and tight bouquet of flowers in the vase, like in the second picture. Like that you can hardly see it from the side but when you look inside from above it reminds us of a colour palette. 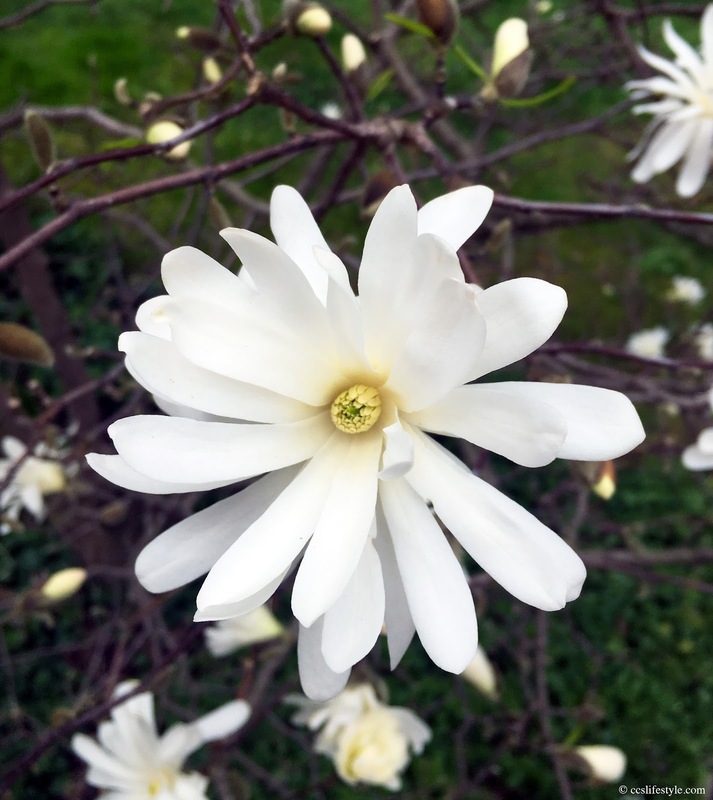 The beautiful flower arrangements were created by the florists at au Bouquet, a flower shop in Basel with an incredible choice of wonderful flowers and plants and they once again managed to exceed our expectations. Locusts is a play by Biljana Srbljanović, a comedy about the different problems and challenges of everyday life of three generations. 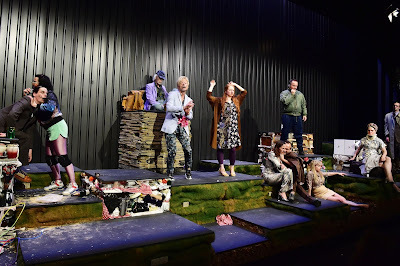 The stage set reminds us a bit of a one floor doll house as it is parted in many little squares and in each of them you find different items connected to the person it belongs to. We gain an insight into different families and individuals and somehow they are all connected, always moving together on stage, running, jumping or just walking. Biljana Srbljanović plays with one big network of relationships, with heated discussions and biting humour. One thing all of the protagonists have in common is that they all seem to be very old, not only because of their age but because of their bitterness or distrust. As the stage set is very small and all the squares are one right next to the other it creates a certain intimacy and makes the audience feel closely connected to the protagonists. 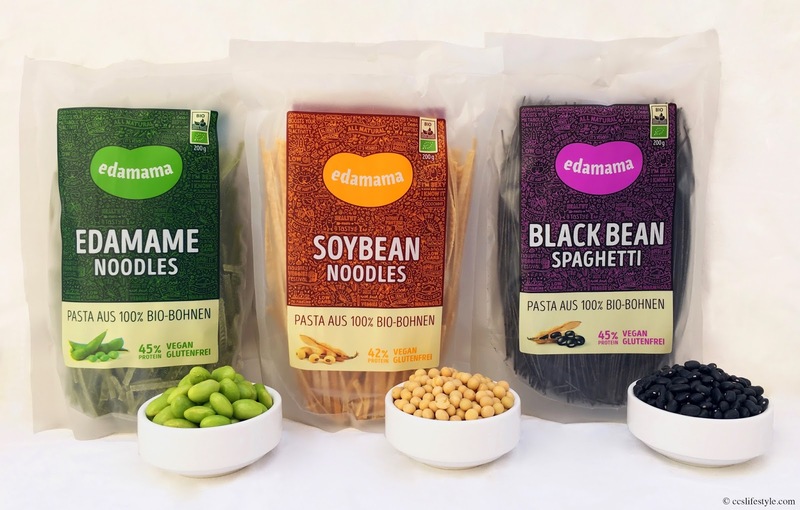 Superfood inspired by nature - by the Swiss brand Edamama, comes in an attractive packaging with many little messages like "all natural", "tasty meets healthy", "boosts your metabolic activity", "I was a bean before it was cool" and many more. The Edamama pasta is available in three different types, edamame noodles, soybean noodles and black bean spaghetti. All ingredients are 100% natural and organic and the beans are grown in the black earth of the steppes of Mongolia and the pasta is 100% vegan. The pasta is rich in protein, fibre and iron, gluten and cholesterol free and low carb. No matter if you are vegan or not we think this pasta is absolutely delicious and the perfect alternative to regular pasta and a great way to bring variety into the kitchen, the three different colours also look beautiful on the plate. We like to eat them plain, just with organic olive oil and fleur de sel as we really like the taste of the pasta. You can also add fresh vegetables or sauces and the black bean spaghetti are especially delicious with a freshly homemade organic basil pesto. The packages contain 200g of pasta which is more than enough for two people if you eat it plain, if you add fresh vegetables we think it is even enough for three as the pasta is very filling. The pasta is available online through the edamama website. 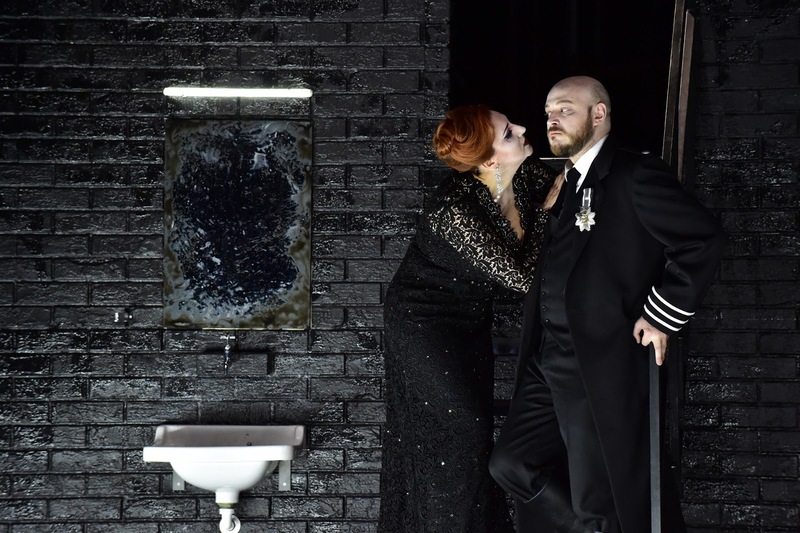 Verdis opera Macbeth staged by Oliver Py is one of Shakespeares most popular tragedies and also a very dark one. Macbeth literally walks over dead bodies to become king with the support of his wife, lady Macbeth. Macbeth questions the witches about his future and kills everyone who gets in his way, he is a tyrant but at the same time the feelings of guilt drive him mad. Macbeth is a story of power, cruelty and madness and Oliver Pys production is very gloomy and cold. The stage set is complex and keeps moving and changing during the play and the cold brick walls create a constricting atmosphere. 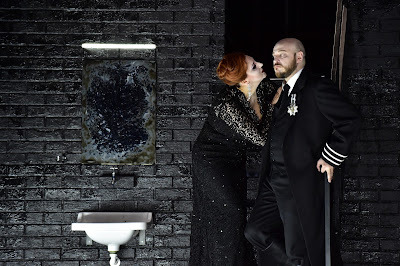 The Macbeth ensemble consists of about 50 people and in scenes with the choir the stage is very crowded what intensifies the feeling even more. The singers are incredible and captivate the audience from the first to the last note and the live music under the musical direction of conductor Erik Nielsen is absolutely fantastic. The comedy der Menschen Feind (the misanthrope) by Molière plays at the Theater Basel now in an adaption by PeterLicht and direction by Claudia Bauer. The german author and musician PeterLicht plays with words and recurring phrases and the evening begins with Alceste played by Florian von Manteuffel (who was brilliant in this role) talking to his friend Philinte. The first part of the play is mostly a monologue where Alceste talks about the society, truthfulness and his annoyance, trying to explain it to his friend and the audience with cynical metaphors like metrosexual toes. We could not stop laughing, while watching him (with a disgusted expression on his face) desperately trying to find a way out of his annoyance while getting angrier with every word. 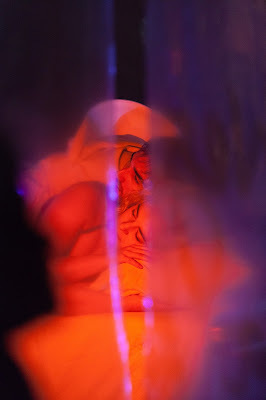 A choir of four furry figures drinking from a paper cup with a straw crosses the stage a few times, interrupting their rhythmical walk only to comment cynically on some of Alcestes statements. 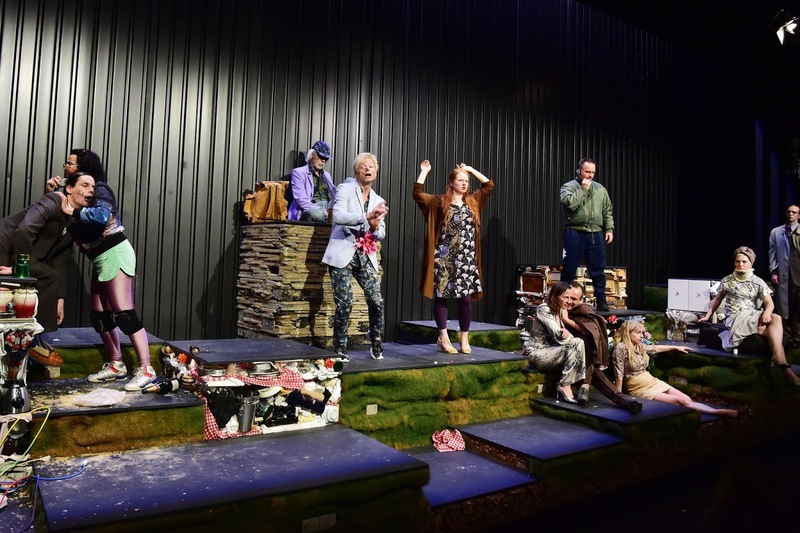 The second part of the play opens up for more actors, creating a chaotic and very amusing dynamic. Alceste tries to convince his lover Célimène to change her open and loose living, and be with him instead, as he says he super-loves her looks but to really super-love her she has to change her inner values. She's not ready for this step yet and so Alceste finds himself in the middle of a gathering of people, common friends, Célimène's admirers and domestic servants, who come together for a pain converence, a touch-and-feel workshop and a following evaluation of these. The different characters are exaggerated, bizarre and amusing and Acastes attempt to find a logical storyline in this mess remains unsuccessful. 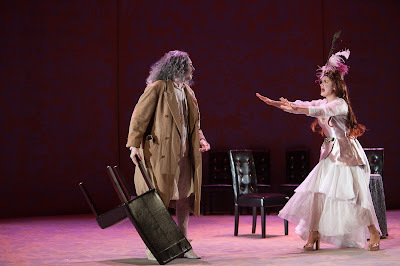 The production of the misanthrope was very modern and incredibly entertaining and the rather antique and baroque costumes created an exaggerated contrast that made the play even more funny. The actors where all absolutely fantastic, we laughed a lot and the evening passed by very quickly. We recently discovered a new brand called evo, an Australian hair and beauty product manufacturer offering luxurious products that give professional results while respecting the environment. 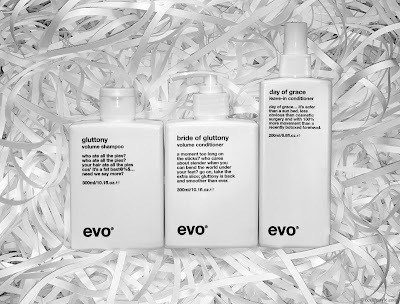 The evo products contain only active ingredients and are sulphate, paraben, dea, tea and propylene glycol free. 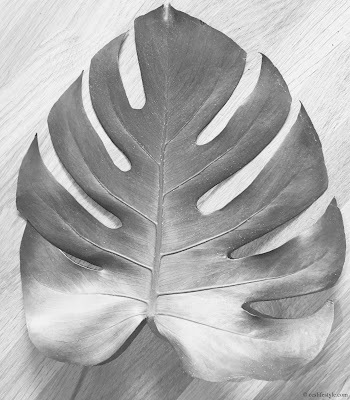 What also makes the brand very interesting for us is that they use natural ingredients where possible and continue to reformulate and substitute synthetics with naturals. All evo packaging is 100% recyclable and another very nice gesture is that all damaged evo stock is given to homeless shelters. 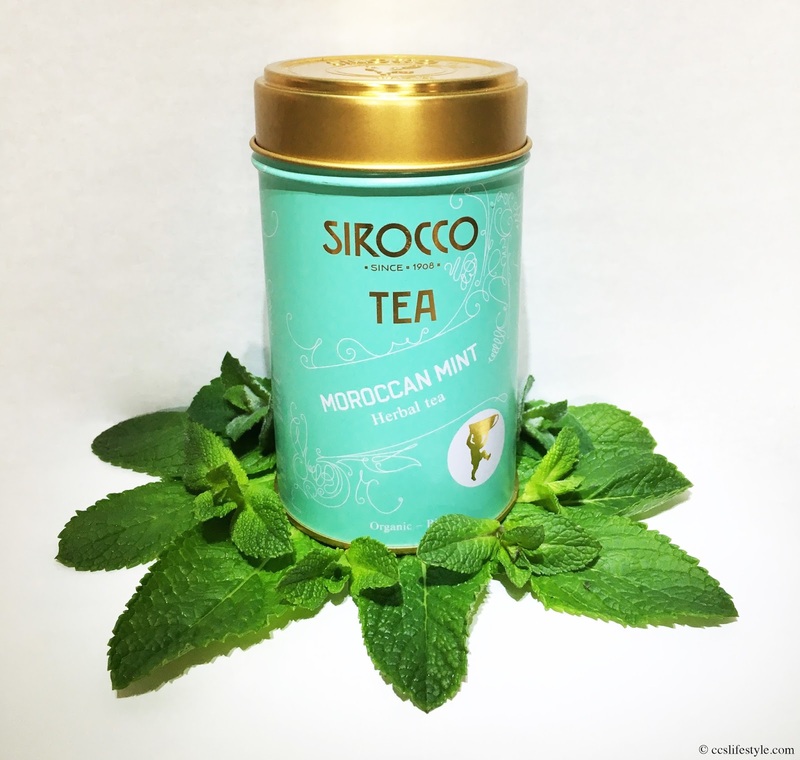 The packaging of the products is very simple and modern and we like the creative and funny names and the little texts you find on the products. 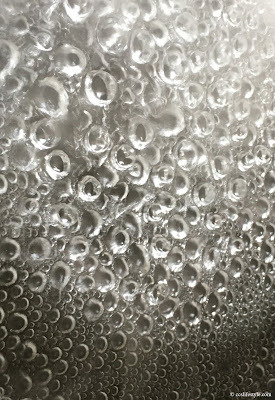 The volume shampoo gluttony has a very fresh scent and a light consistency. It cleans the hair gently and adds volume and texture. The volume conditioner bride of gluttony is very gentle and leaves the hair nourished and soft without weighing it down. To complete the beauty ritual it is perfect to apply the leave-in conditioner day of grace to damp hair and then style the hair as usual. It repairs and detangles the hair, leaving it smooth and voluminous. The products are recommended for all hair types but they are especially good for fine hair. After using them for a while we really feel that they have improved volume and body of the hair and leave it nourished, light and shiny. 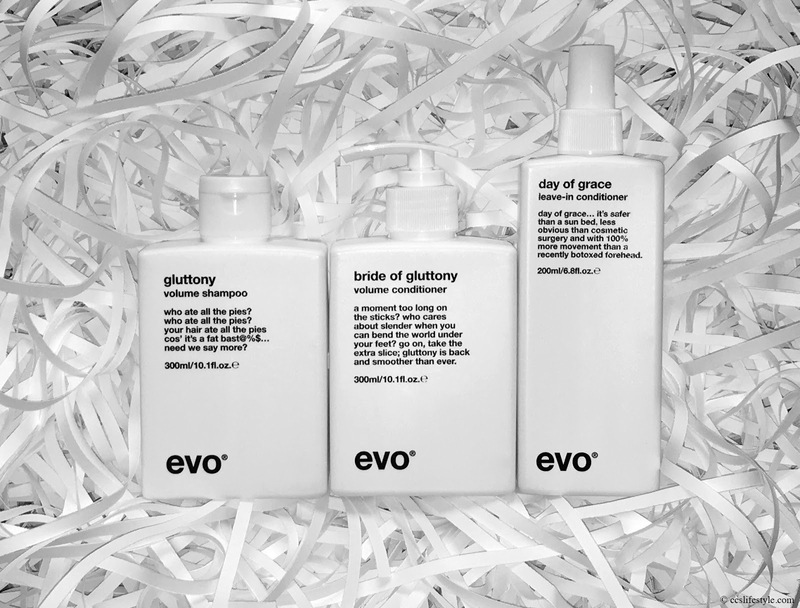 evo has a wide range of hair, face and beauty products for all different hair types and needs and even if you have found your perfect product it is still worth to read through all the others as the names and the little texts will make you laugh. The youth club opera from the Theater Basel played cherry picking last night, a 2 hour show in the style of Monty Python, made up like a late night show called the mysteries of the human mind / a summer night's dream. In a mix of music, singing, comedy and tragic-comedy, an ensemble of 15 actors and 3 musicians lead us through the evening, partly singing and acting solo and partly as one large group of people or a choir. There were different storylines that came together from time to time, the presenter of the show and her assistant who is watching flying sheep, two lovers trying to run away, a girl following her lover who does not love her back, a young man with a bicycle trying to find the place where he can get flying lessons and the king who (with the help of his assistant) intrigues against his former lover. The play was incredibly entertaining, we laughed a lot and the actors / singers are very talented. 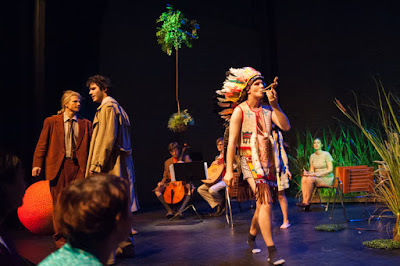 The costumes are beautiful and we also liked the stage set a lot, with trees hanging from the ceiling and high tuft of grass. 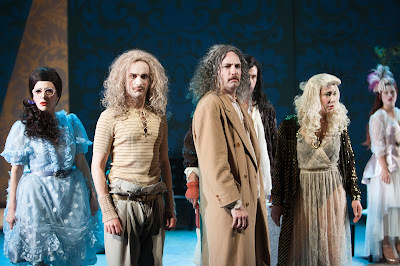 The Theater Basel presents Shakespeare's Romeo & Juliet in an adaption by Boris Blacher. The opera took place in a very special location in Münchenstein called Fahrbar, an industrial building with a very special charme. (the opera will also play in Laufen on a farm twice). We think the location is perfect for the modern staging of the classic tragedy. The story of Romeo & Juliet is well known, two young lovers who descend from feuding families and in the end both die tragically. Boris Blacher tells the story from Juliets point of view and with the help of a narrator who shows during the scenes explaining the happenings. We liked the modern staging a lot and the live music was very captivating, generating excitement and increasing the emotions. The stage was divided by movable transparent plastic sheets hanging form the ceiling that created a feeling of constant supervision. The opera singers were amazing and we also liked the almost a bit futuristic costumes a lot, which are rather unusual for a Shakespeare piece but perfectly matching the stage set and the complete production.